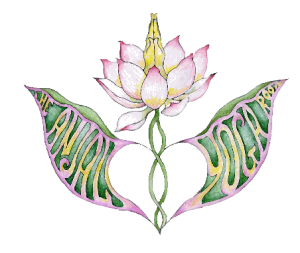 Anjali Yoga Studio, 280 Main St.
Lotus Bloom Yoga Studio, 777 W. Hillside Ave.
An Introductory Workshop with Lynne. 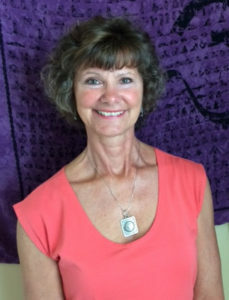 Join Lynne for the following classes at Lotus Bloom Yoga Studio in Prescott! 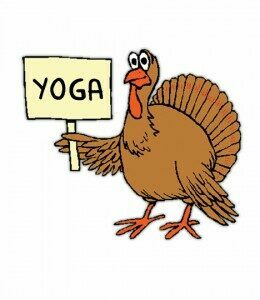 Start your day with Lynne at Lotus Bloom Yoga Studio for a Thanksgiving Day Gratitude Practice. All Levels. 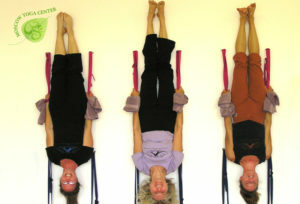 "Float like a Butterfly, Breathe like a Bee" - Level 2 Please visit Lotus Bloom Yoga Studio for more info. 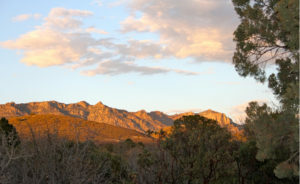 Juniper Well Ranch, 5425 Tonto Rd. 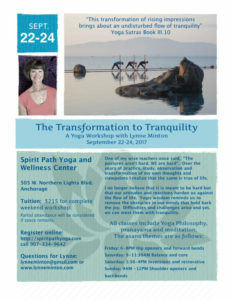 A Yoga Workshop with Lynne Minton: One of my wise teachers once said, “The postures aren’t hard, WE are hard”. This event is waitlisted. Please contact Linda Ransom to be added to the list. 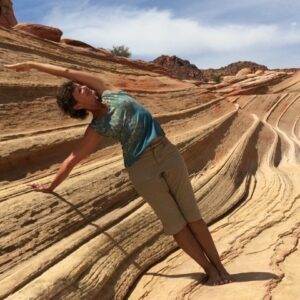 This is Your Spine; This is your Spine on Yoga! 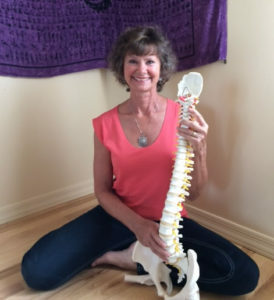 The human spine is an incredible model of resilience, strength and flexibility.